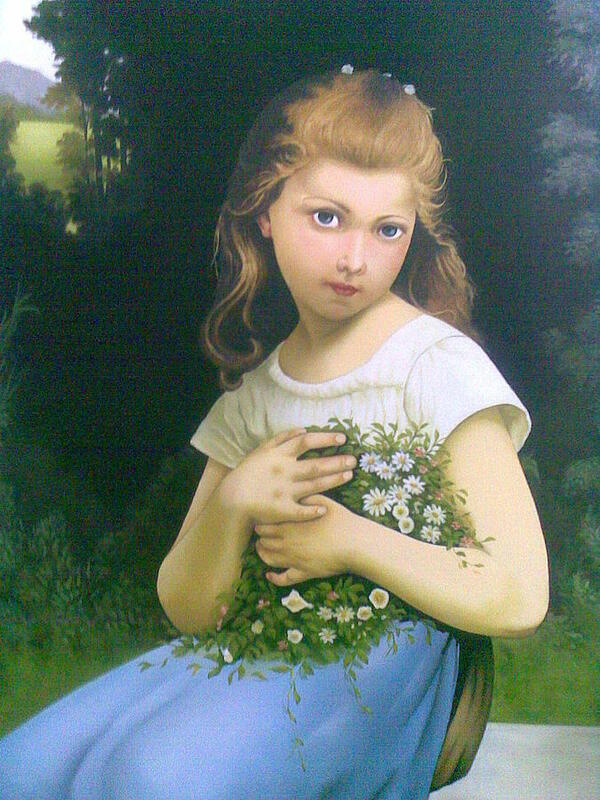 Girl With Flower is a painting by Samaneh Daemi which was uploaded on January 14th, 2010. Beautiful work of art Samaneh..All the best. Very wonderful piece of artwork Samaneh. Great style and feel to this piece. A very lovely painting, so sweet!